At your local zoo, you eat Dippin’ Dots and wait for the animals to finish naps. At Botswana’s Chobe National Park, it’s not unheard of to see a heard of 500 elephants grazing on a floodplain at once. For those with an Ernest Hemingway-sized itch that needs scratching, a safari is a bucket-list must. But an experience that was once difficult to book is now a massive industry with almost too many options. Google “best safaris” and you’ll have to sort through dozens of recent articles breaking down options by region and by budget. Add that research to the fact that you’re a little out of your element geographically, and the fatigue can set in before packing a single beige bucket hat. Luckily, we know a reliable safari that checks all the boxes: this eight-day Acanela Expedition in Botswana. Stay at a luxury safari camp? Yes. Two national parks on the docket? You got it. Dip in a famous waterfall before it’s all over? Indeed. Acanela, for the uninitiated, is a full-service travel outlet that’ll handle every aspect of your weeklong sojourn to Botswana. Let them handle the planes, trains and 4x4s necessary to get there, all you need to do is pay and show up. And the former is easier for InsideHook readers: if you use the code INSIDEHOOK when booking, Acanela will take 50% off your trip. Your partner in crime’s going for free, basically. 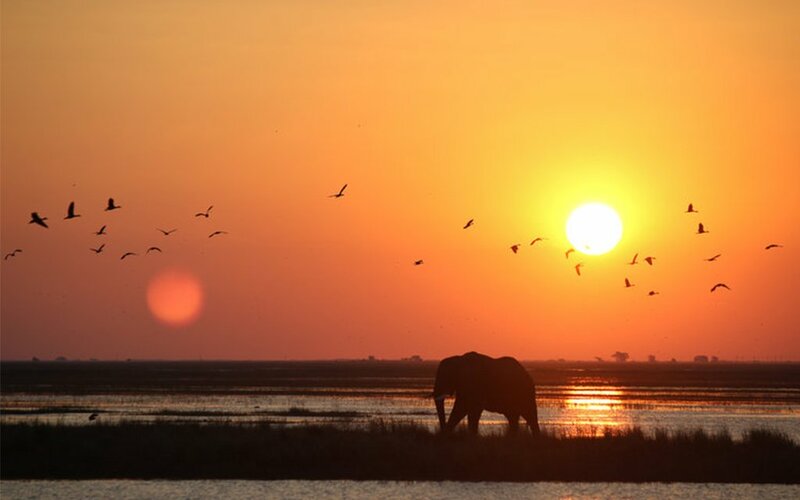 Over eight days in Botswana you’ll visit Savuti and Chobe National Parks in the Okavango Delta, two lush river lands teeming with buffalo, bull elephants, zebra, giraffes, hippo, hyena and bathing lions. 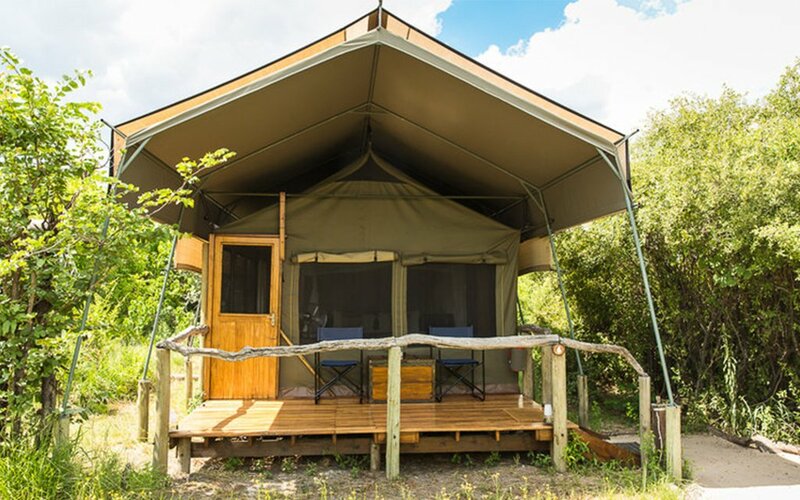 You’ll canoe down waters in wood-carved boats, trek over plains in Jeeps and rest your head each night in safari camps outfitted with beds that might put your one back home to shame. 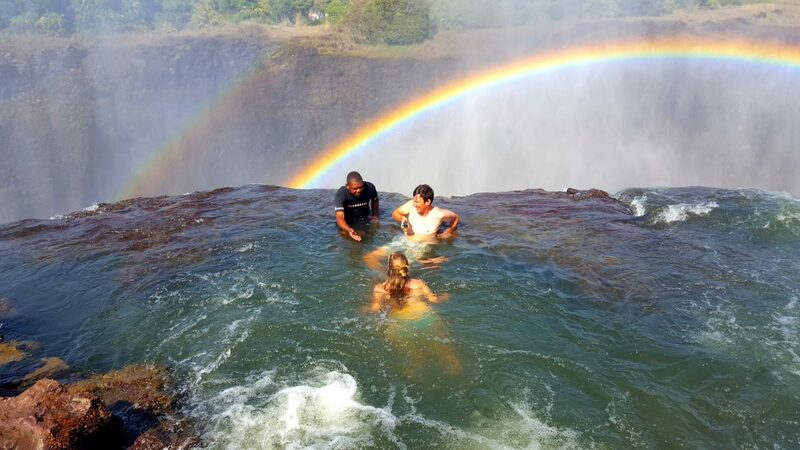 At the end of each trip, you’ll travel from Botswana to Zambia to check out the Victoria Falls, where you’ll go gorge swimming, bungee jumping and have the opportunity to check out Devil’s Pool — that crazy section of the falls where you can lounge right along the edge like it’s a hot tub. 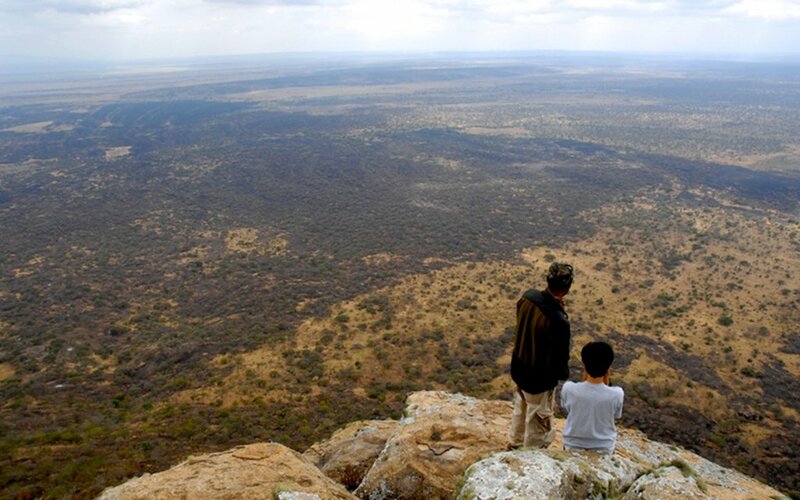 If you want to extend the trip by a couple days, you have the option of tacking on four more days in Zimbabwe.